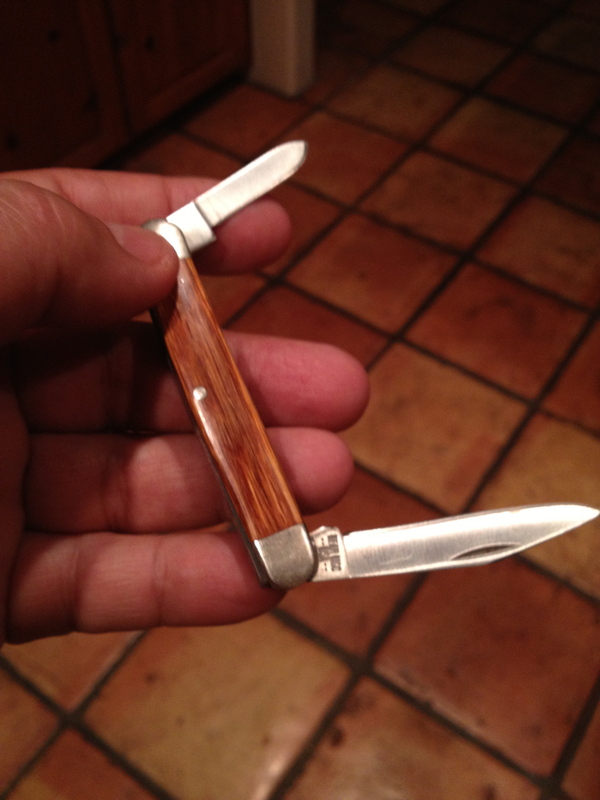 The story, Pocket Knife, on the WiseGuy, made such a difference in my life for hard to understand or inexplainable reasons. The story also struck a spark in my wife, Kim, as once she read the story I had written, she started thinking about the magical knife. Little slivers of memory began to come back to her, subtle glimpses of remembrance.